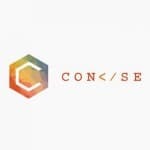 WordPress is a popular site where people with unique taste and purpose come to create websites suitable for their needs. 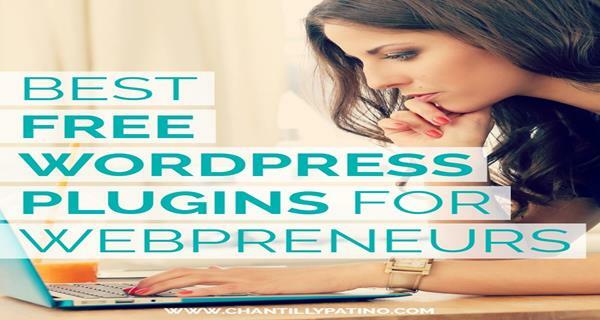 There are several popular WordPress plug-ins that can help you gain better service and browsing experience for your readers and for yourself. Whether you are a businessman or an artist, who wants to boost your rankings on search engines, protect precious information or images or improve your website’s interface, here are some of the best plug-ins you can download and apply to your own personal or competitive site. 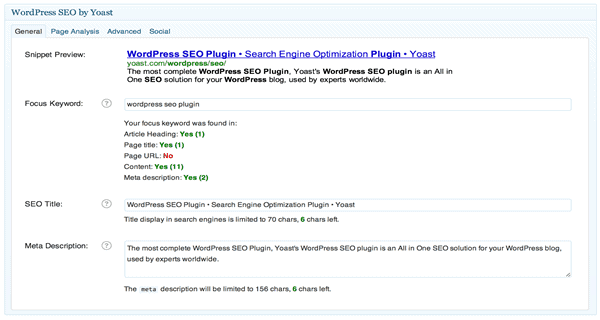 A widely used SEO plug-in in WordPress with over 15 million downloads. It technically optimizes your blog’s internal traffic by focusing on keywords that help create better articles and improve rankings in search engines. 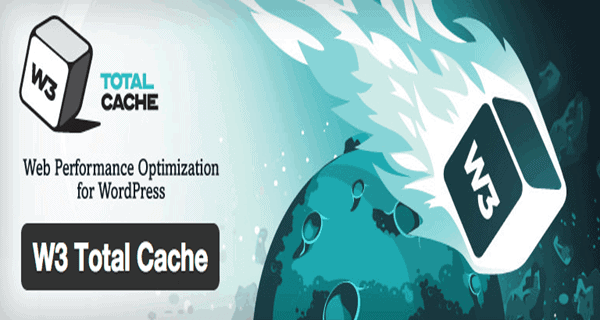 Improve your site’s performance by adding this free WordPress plug-in. Runs pages quickly and gives the reader a better experience when visiting your blog. They will surely want to come back. The most common plug-in that can be used in every WordPress blog. 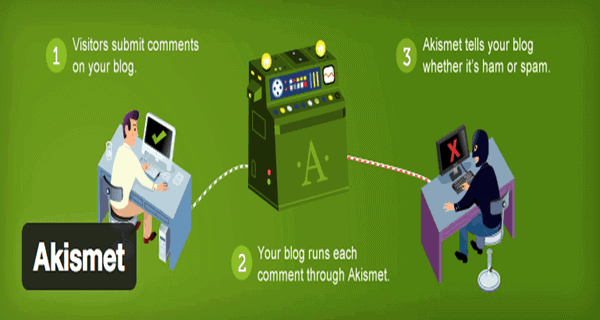 Get rid and filter spam comments by using this plug-in. Let Zemante recommend your content to increase your readers by 10%. Adding this WordPress plug-in will attract new audiences to your content from popular sites. 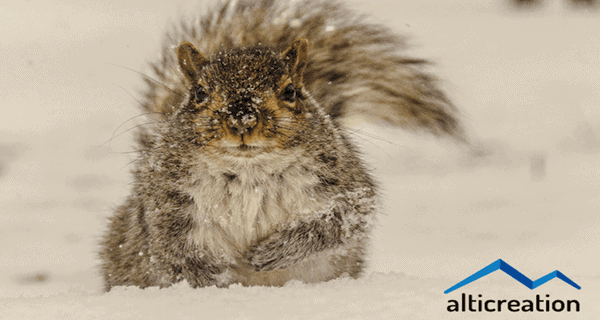 The need to protect photos and image can be created by this simple WordPress plug-in. It prevents image theft since the watermark appears when someone attempts to downloads photos or images from your blog. Grab this one of a kind social button suitable for creative and crafty people. 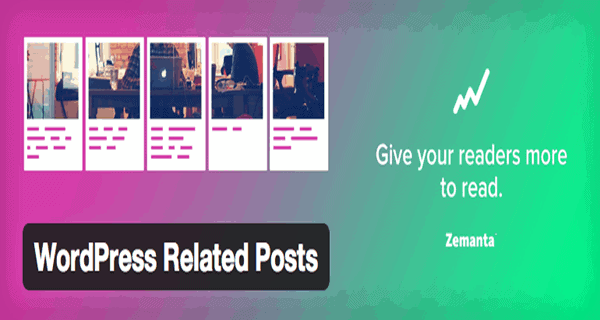 You can easily share or add pages and posts using this plug-in to other social media sites. 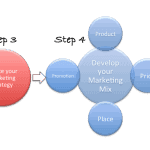 It is also suitable for people who want to share their business to their readers online. 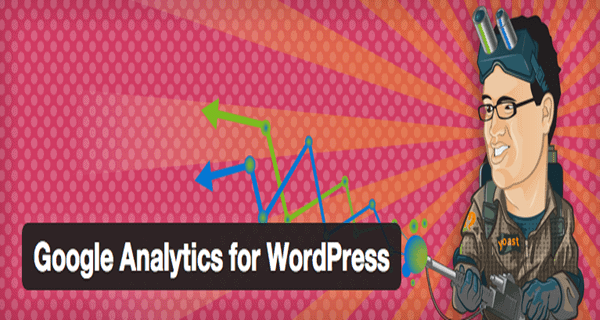 Tracking never seem so easy after downloading this WordPress plug-in. One can also have the option of applying certain privacy restrictions to users from other countries if opted to do so. It is a quite popular WordPress plug-in in creating galleries. It can upload images by batches and insert them in a centralized form. It has a wide range of functionality from editing to adding watermarks. It also has a multiple gallery types to choose from. A useful companion for those who would want to create their very own interactive business online. This WordPress plug-in comes with popular payment systems and shipping options thus including PayPal Standard, flat rate shipping, Cash on Delivery or free shipping. If you are determined to have members on your website and want to manage them, this free WordPress plug-in may be deemed useful for those who want to apply certain restrictions to protect downloadable materials. Note: I maintain affiliate relationships with most of the web hosting companies I review. I do invest my own money in testing their hosting plans unless it’s very expensive such as a $200/mo dedicated server. My goal with this site is to give you the facts you need to choose a host you’ll be happy with. 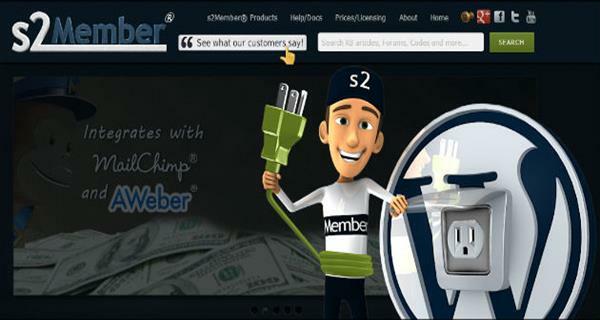 Farid Farhumand Hi, I have been setting up a webiste with Site123. The first steps are easy, b... A Chat With Noam Alloush, Owner Of SITE123.Com: Stress Free Website Building For Free! 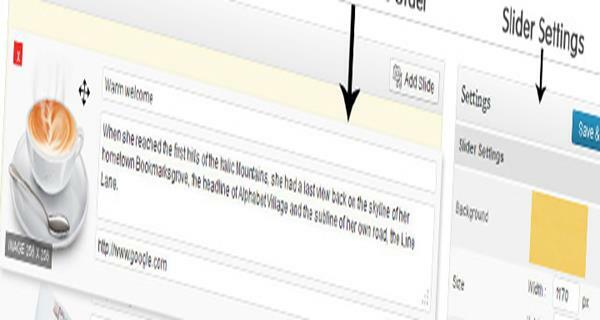 Paul Dear Bryan, That’s a very thorough review on Sitebuilder and you have reall... SiteBuilder Review – Free to Try, But is this Website Builder Worth $7.95 per month?